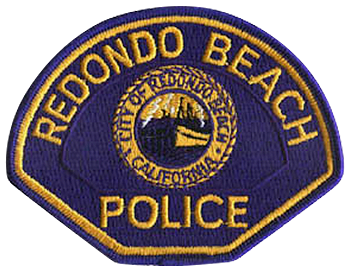 RBPD deploys Level I, II and III reserve officers. Level I reserves are retired regular officers and are primarily working “cold case” investigations. Level II reserves are eligible to work all aspects of the department, primarily patrol, investigations and beach patrol. Level III reserves are assigned to assist in investigations, background investigations and to support the technical services department. All reserves work special events such as the Annual 10K run on Super Bowl Sunday and the July 4th holiday. The City provides all equipment, including firearm and uniforms, and will reimburse us for any approved expenses that are used for the program. The City also provides our annual dues to the CRPOA. Most of this reimbursement comes from our Reserve Corps fund. Special Reserve Programs: Our local Rotary Club has provided us with great support as they host an annual recognition banquet that provides financial support for the Reserve Corps. These funds are used to provide training for the reserves, including ARPOC, and to reimburse reserves for their academy training once they pass the FTO program and probation. At this annual dinner, reserves and their families are recognized for their effort and commitment by the Rotary and the Department. It has been held for 23 years.